Sciblogs | Bias toward action? Kiwis so-inclined can petition their Parliament for legislative change. But they cannot petition Parliament to maintain the status quo. 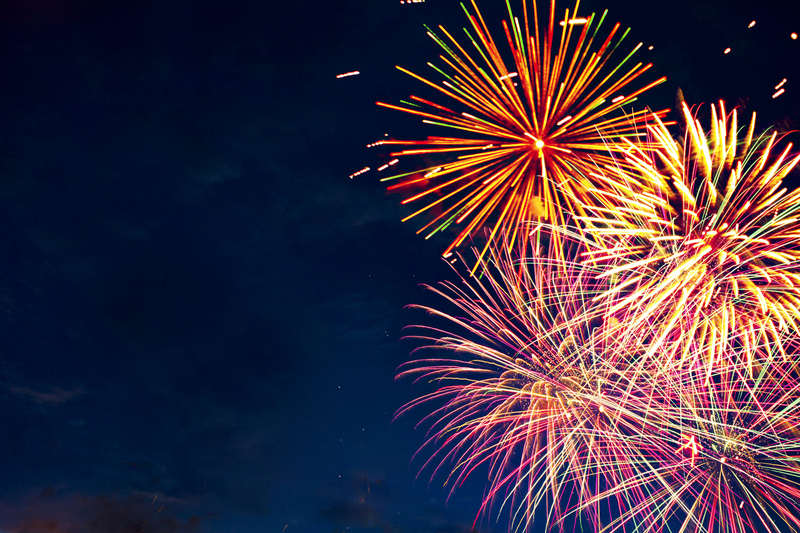 Victoria University’s Chris Eichbaum wants the government to ban private fireworks displays. I kinda like fireworks, so I submitted a petition asking the government to maintain the current rules. I started from Chris’s petition, added the word ‘not’ in a couple spots, listed some of the ways that fireworks are awesome, and submitted it. A few days later, I got a very apologetic phone call from the Clerk’s Office saying that it’s only possible to petition Parliament to change a law, not to leave a law as it is. He was exceptionally helpful, listing all the things people could do if government did move to legislate in response to the petition – I already know them, but some folks don’t, so that was nice. And then I got the official email rejecting the petition.